I decided to make today a reading day. It’s been raining pretty much all day and it’s starting to get really cold so I didn’t need much convincing to stay inside and catch up with some reading for my MA. 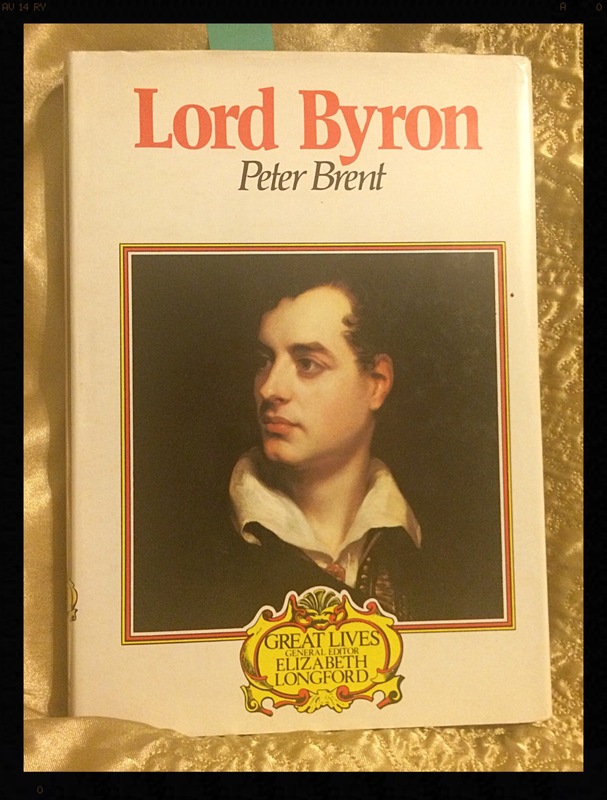 I’ve now read this biography of Byron (last week’s charity shop purchase) from cover to cover. Although the author’s writing style feels a little dated, it has certainly been useful in filling in the gaps in my knowledge regarding Byron’s life. It’s always worth checking through the books in charity shops as you can often find a little treasure like this.